To be honest, this response was incredibly frustrating. Taking a step back and re-reading my communication, I often found she was right. (Dang it!) I could certainly be more specific in my communications. Here are two examples – which do think is more effective? 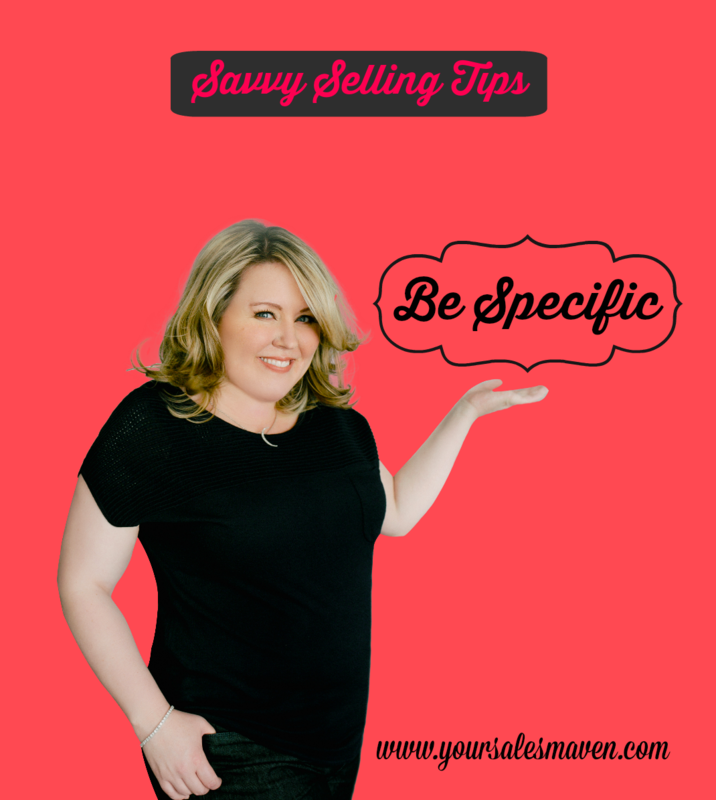 Example 1: A prospective client calls and leaves you a message stating they want to set up an appointment with you. When you call them back, you get their voice mail. You leave a message saying how much you are looking forward to working with them and your number to call you back at their convenience to get an appointment scheduled. Example 2: A prospective client calls and leaves you a message stating they want to set up an appointment with you. When you call them back, you get their voice mail. You leave a message saying how much you are looking forward to working with them and that you have time available Monday at 10 am, Tuesday at 11 am, and Friday at 3 pm. You ask them to call you back and let you know which time works for them, and if none of these times work, you ask them to leave you some possible times they are available. So which of these two examples are you currently doing? And based on these two examples, which would you prefer if you were the prospective client? 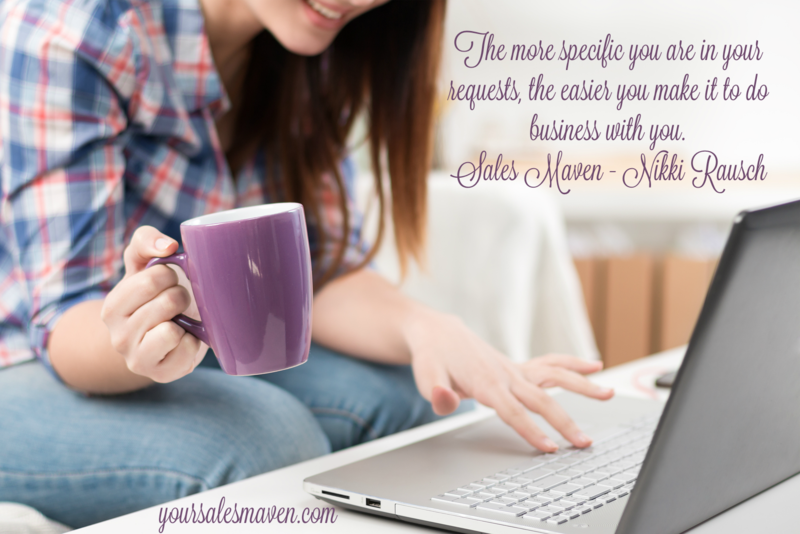 My challenge for you this week is to be more specific in your communication with clients. Take a hard look at your emails, listen to the messages you leave on voice mail. How clear is it from the other person’s perspective of what to do next? See how you can improve. Wishing you continued success in all you are doing this week. I have been using your 2nd example since you told us about that in a Master Mind Group and it has worked every time. My colleague Matt Homann made an enellcext point in his blog today. He wrote that clients, don’t have general needs, they have specific ones;” and that those clients want you to be great at solving their problem[s]. a0 Matt called this The General Practitioner’s Dilemma.